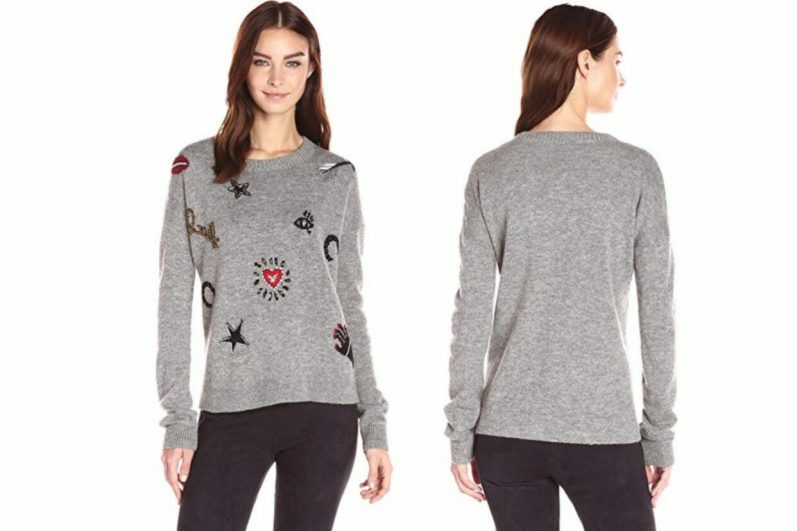 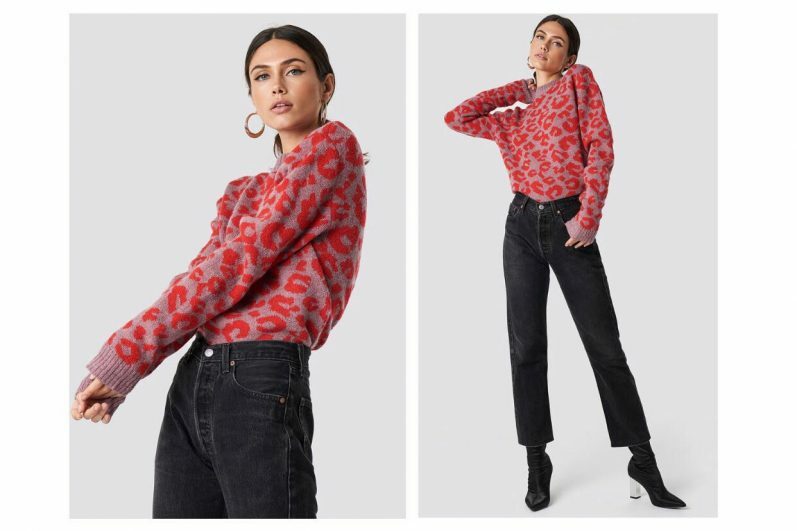 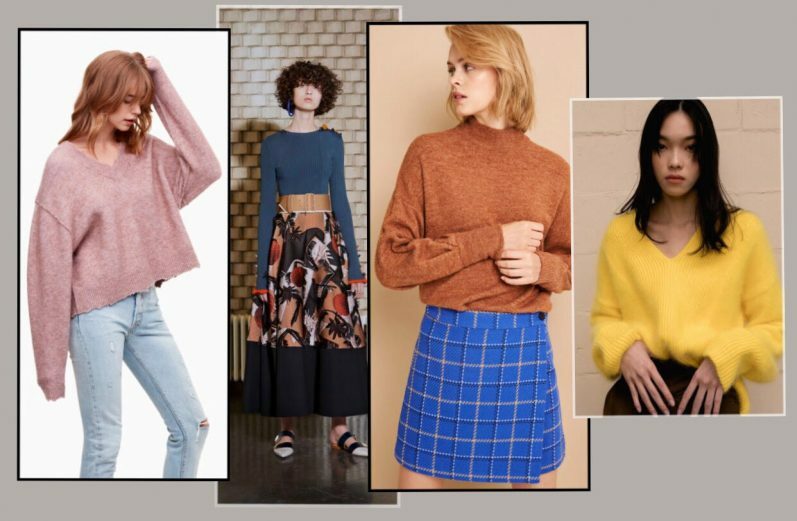 Sweaters are the must-have clothing piece this AW18. 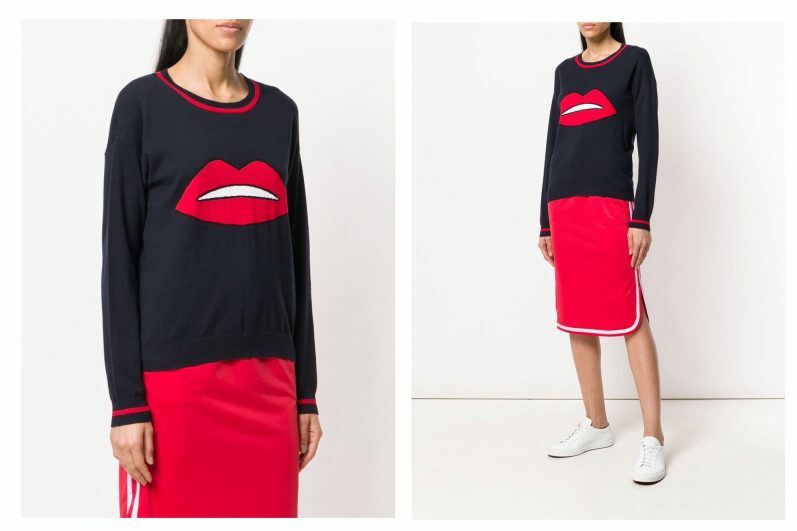 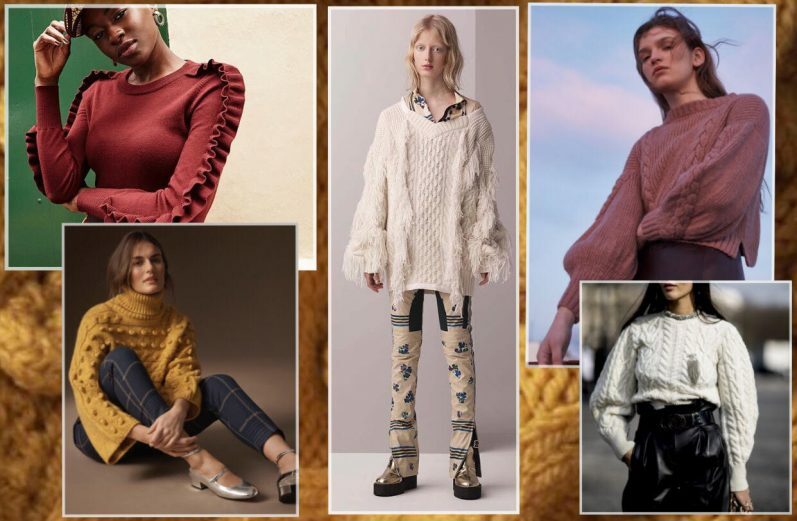 Slouchy, knitted or slim, they can be soft, feminine, embellished with stripes or embroidered (Gucci) and you’ll wish this winter never ends! 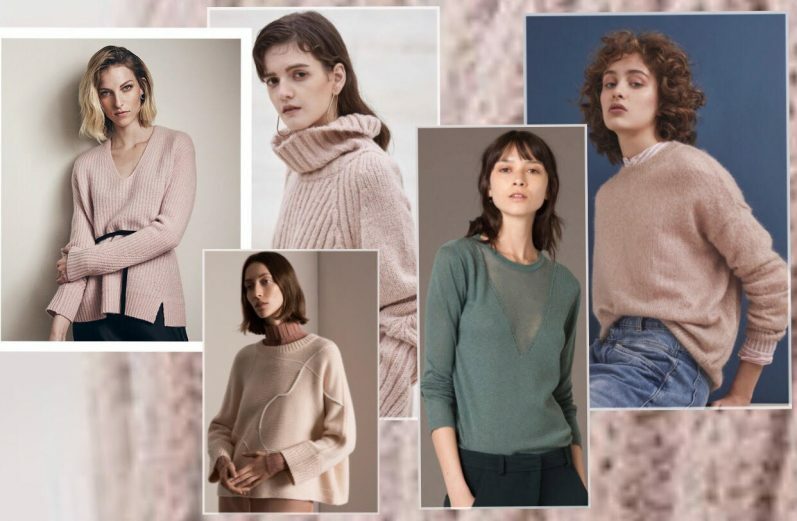 Three main trends and shapes define the cosyness of wearing cashmeres, alpaca and merinos. 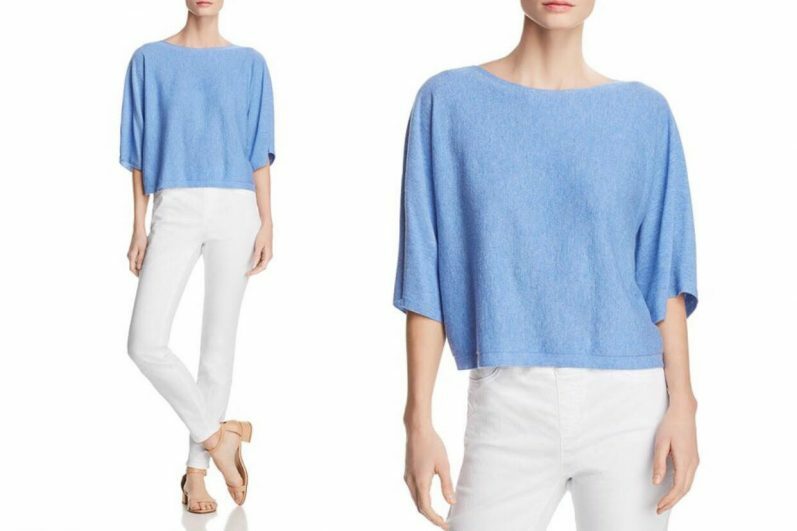 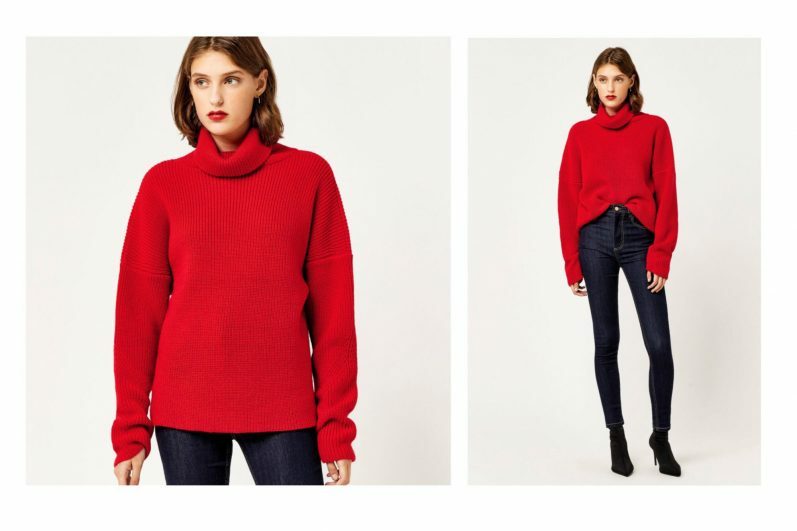 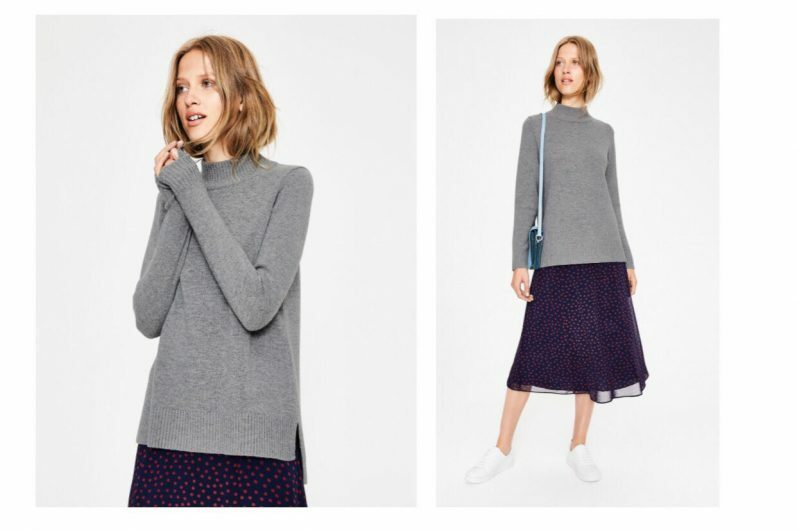 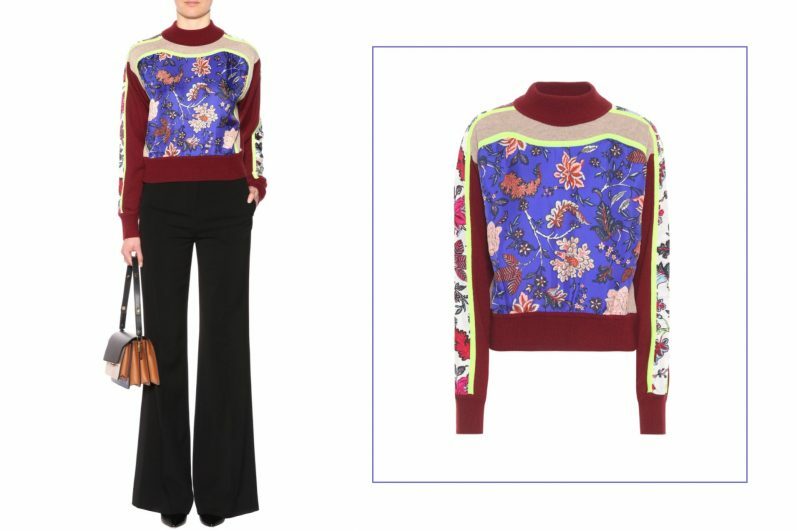 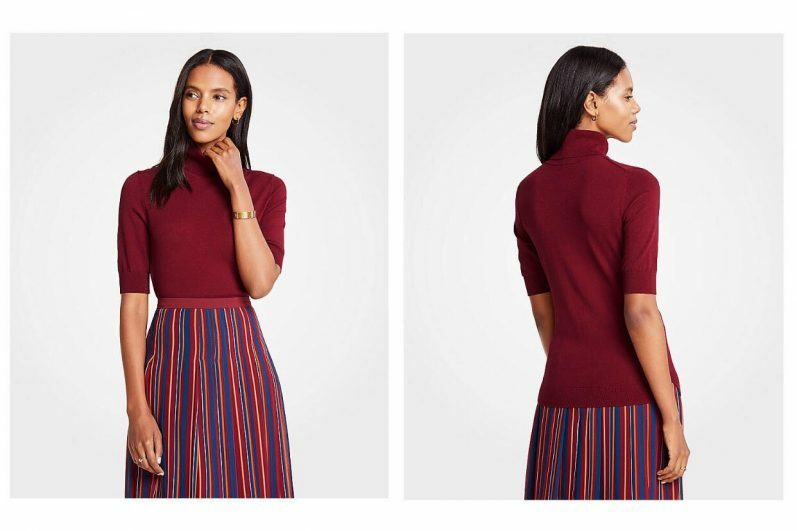 The slim and tucked into high-waisted bottom weights (Fillipa K, Eric Bompard, Erdem) with an array of turtle neck, crew neck and V-neck shaping a sophisticated silhouette (Dolce & Gabanna, Theory, Roksanda). 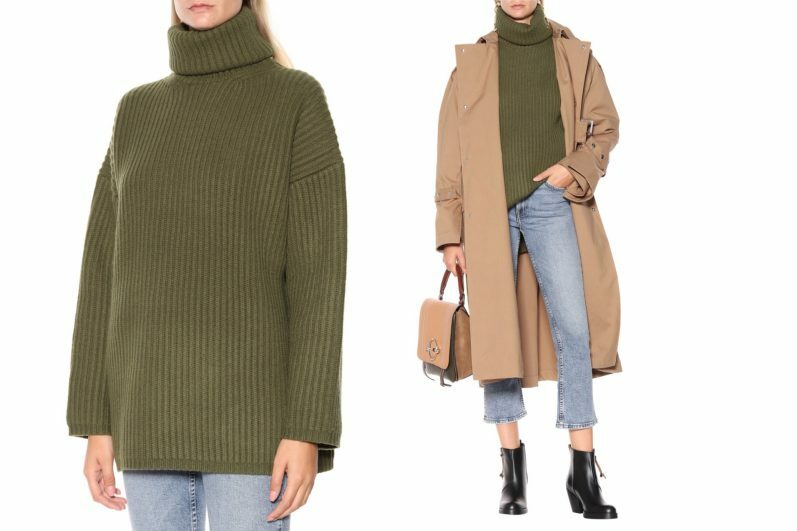 Pastels, beige and greens ( Burberry, Sessun) make it your essential elevated basic. 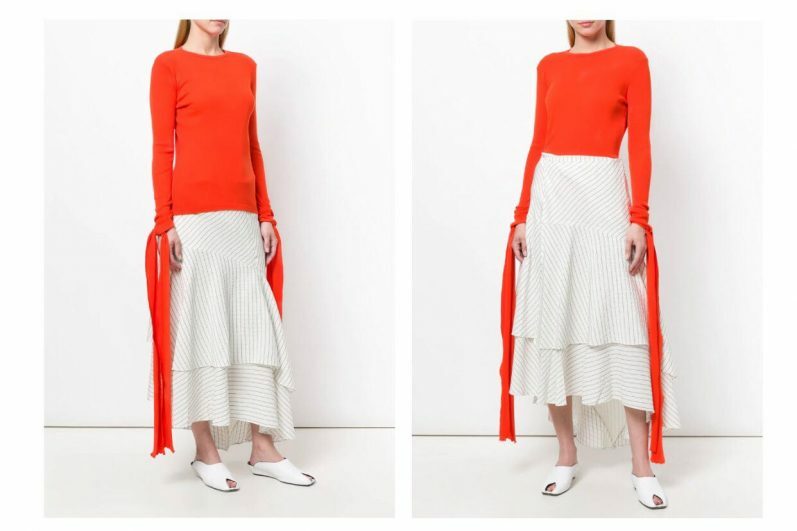 If you wish to adopt the long and loose version, simply wear it over long-line dresses and skirts. 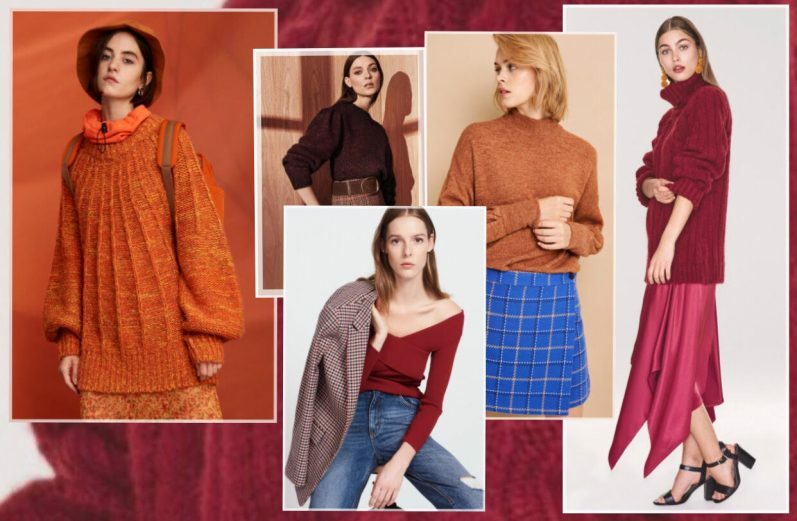 Burgundy, orange, raspberry and peach tones are grounded with navy, grey and black dark notes for a warm, wintry palette (Roksanda, Céline, See by Chloé, Sonia Rykiel). 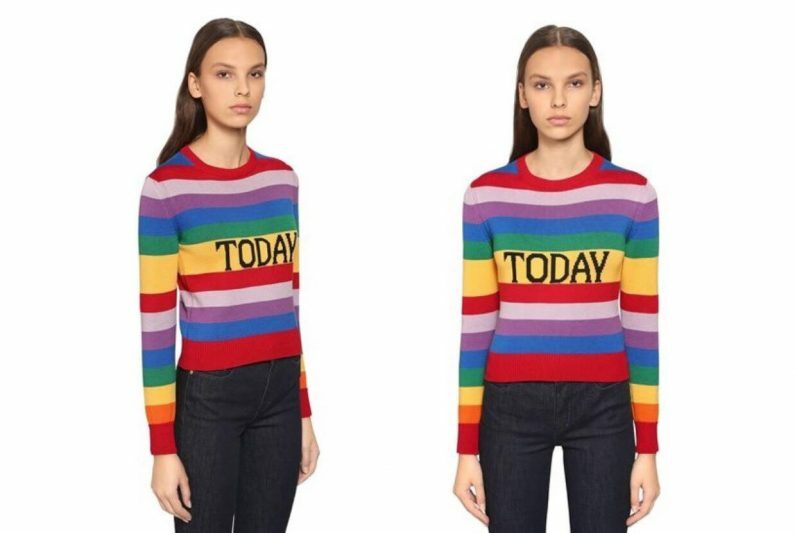 Look-out for logo prints and the 80’s revival such as in Champion, Gucci, Balenciaga, Vêtements, Off-White. 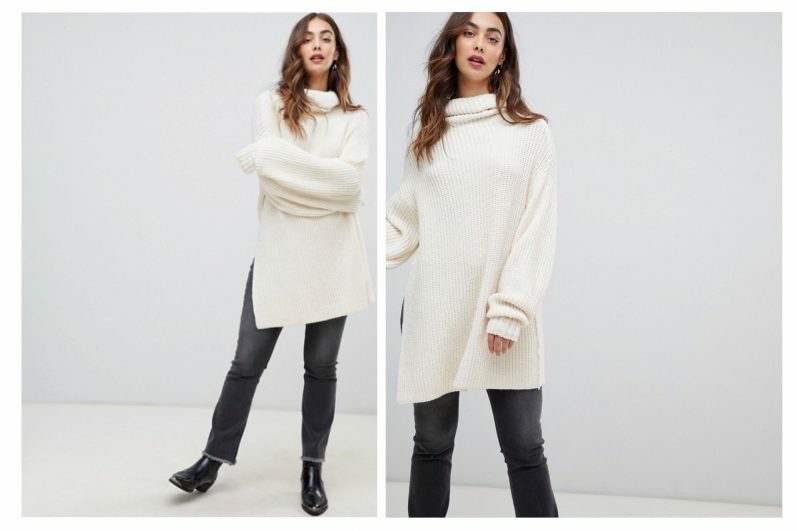 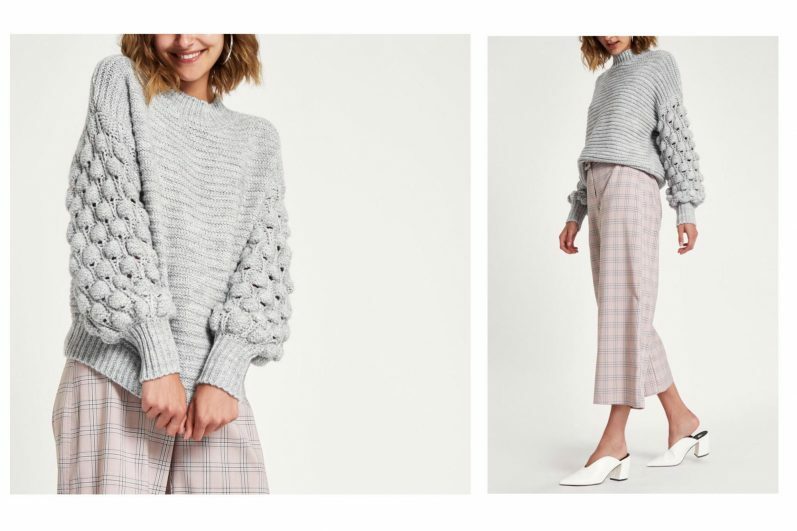 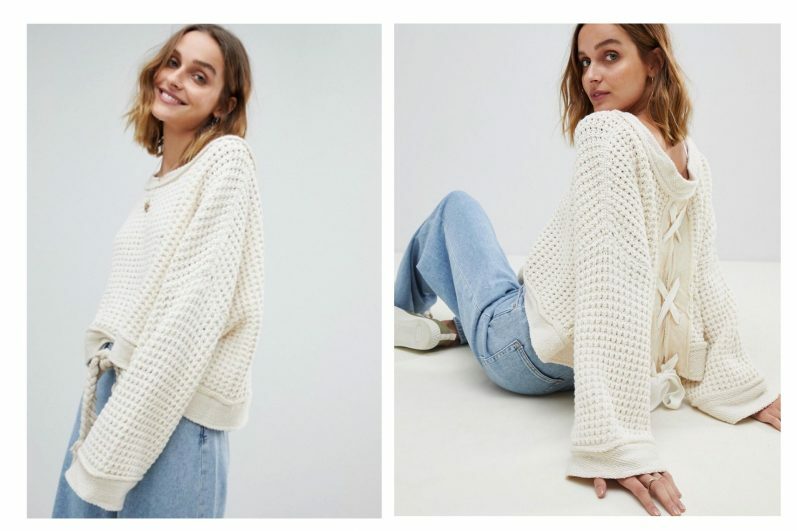 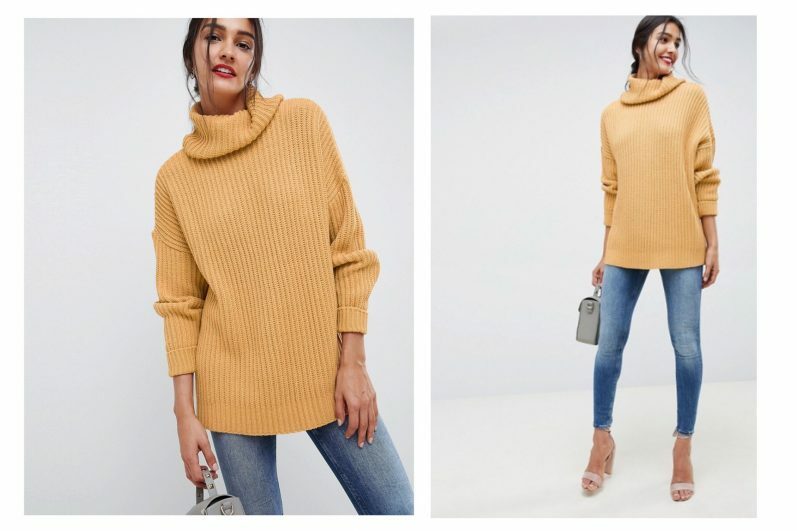 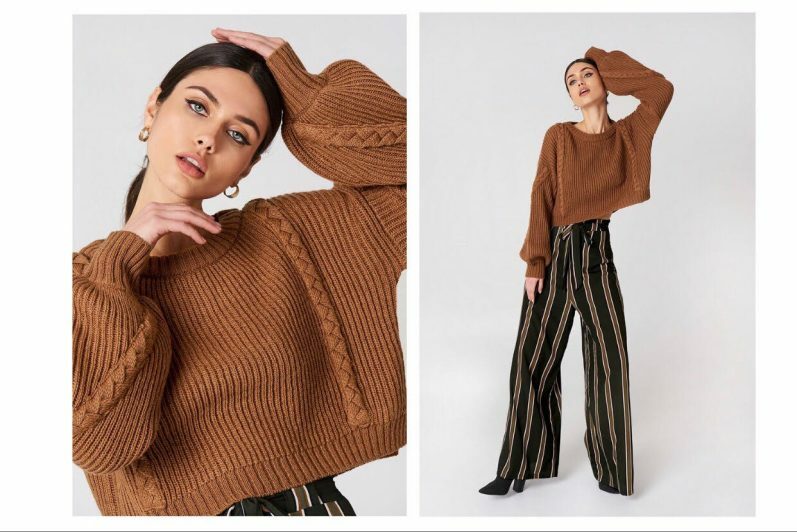 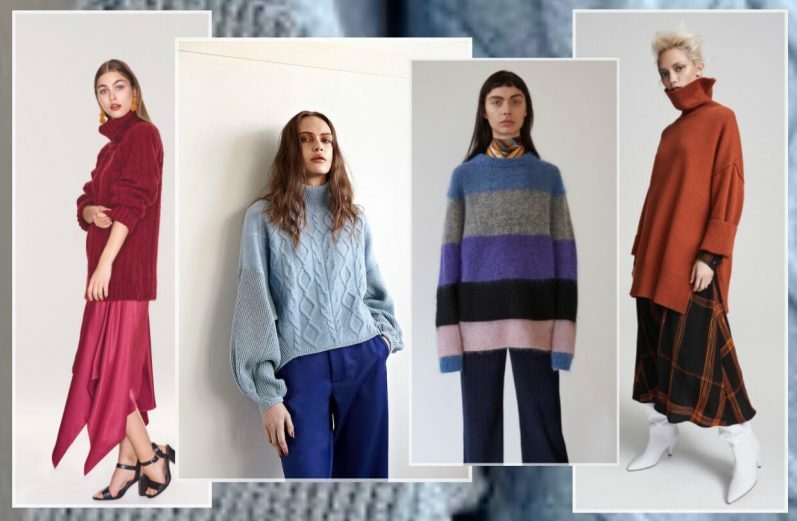 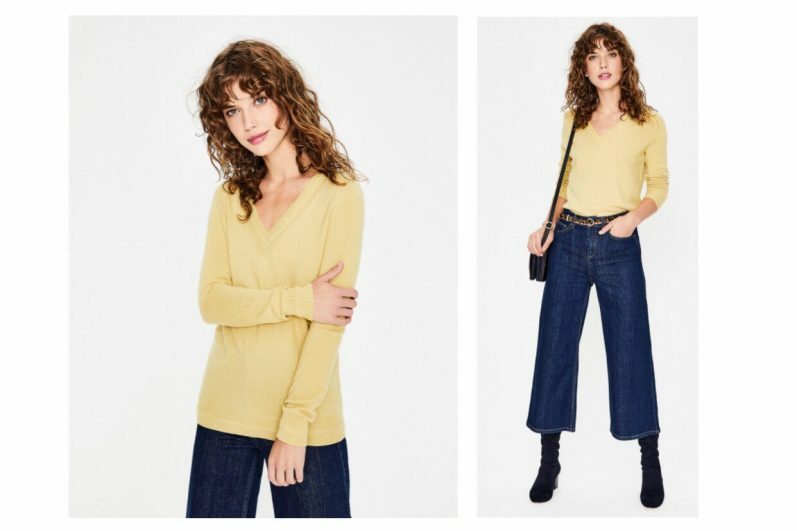 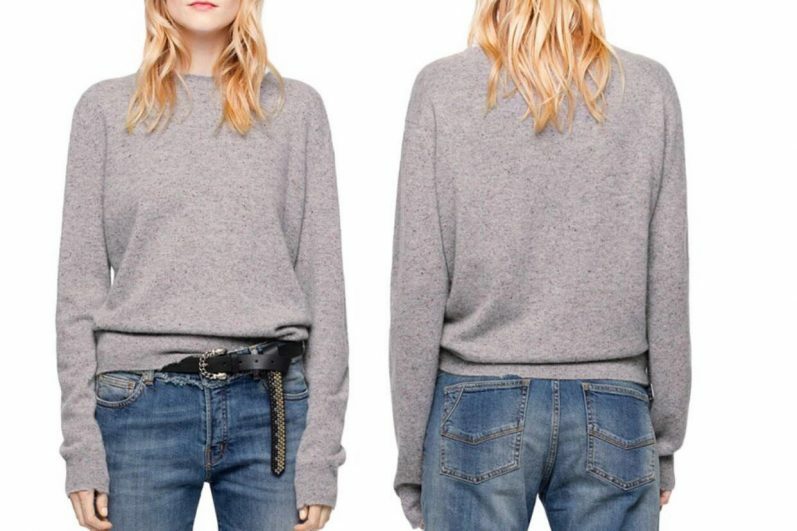 Droopy and oversized sweaters in cable and chenille knits continue to be an essential piece for this winter and defines the relaxed fit (Zara, Mother of Pearl, Vince). 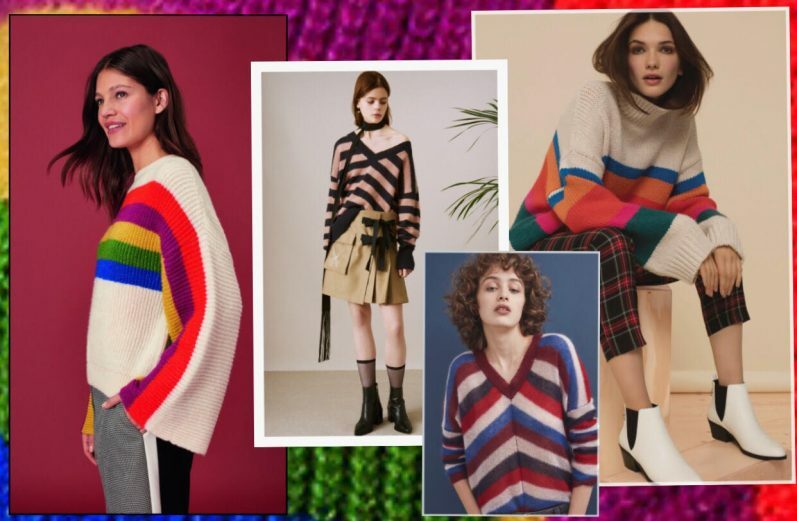 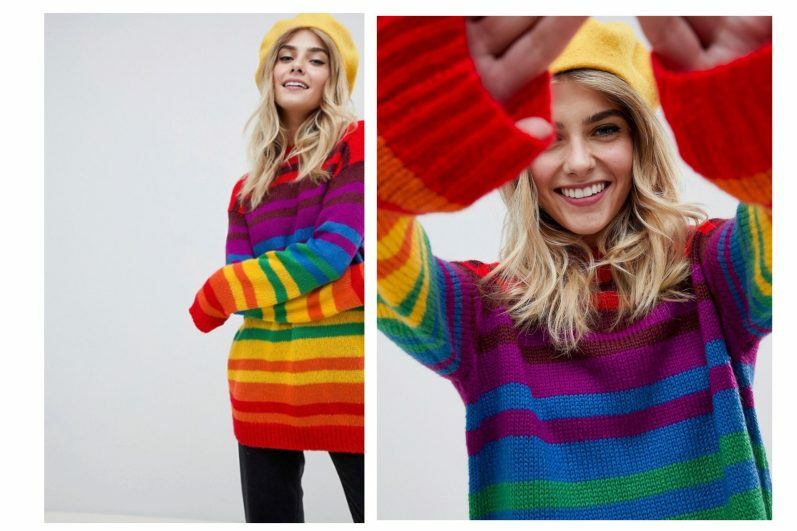 Feminity is far from being forgotten this winter and continues its ascent with “the Gucci effect” spreading its rainbows combined with stripes, embroideries and embellishments. 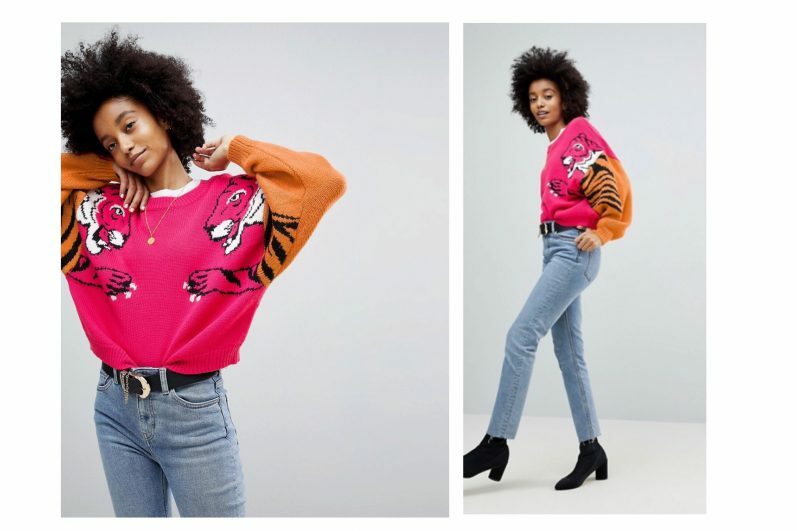 Look as well for zebra and leopard prints. 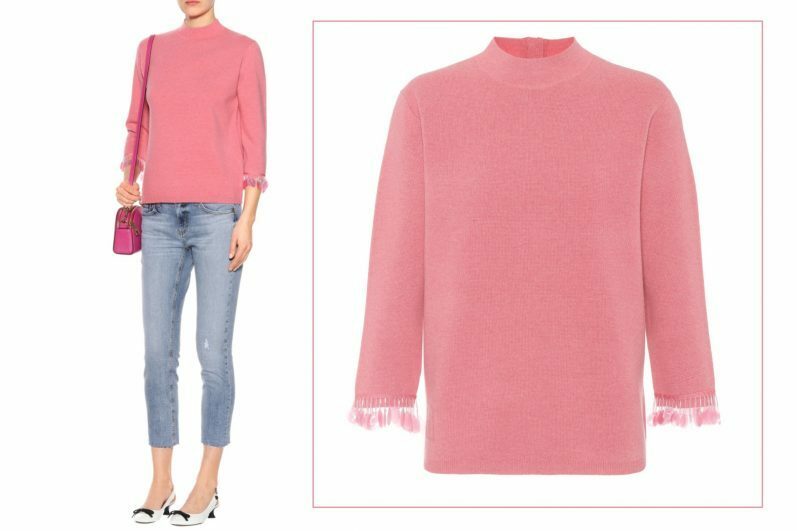 Details such knots, bows, ruffles and ballooned sleeves gives the WOW effect to those cold and winter days.